Sarah & Patrick's Kansas wedding was seriously one for the books. I say Kansas, rather than Aliceville; try to find Aliceville on a map. Do it. See how long it takes you. Two hours out into the middle of nowhere, so far speed limit signs disappeared, only knowing I was on the right track when a small diy sign reading "wedding" popped up about 3 miles from my destination. 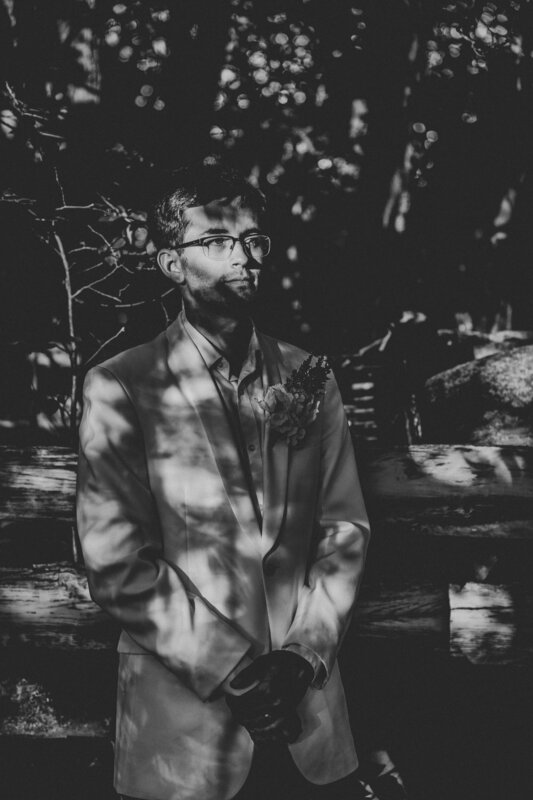 However, the remote location did not make this wedding any less fabulous or impressive to be seen, in fact, it only added to the other-worldliness and timelessness of this small town celebration. The wedding was held in the front yard of an old schoolhouse, which Sarah & Patrick are currently renovating into their home. 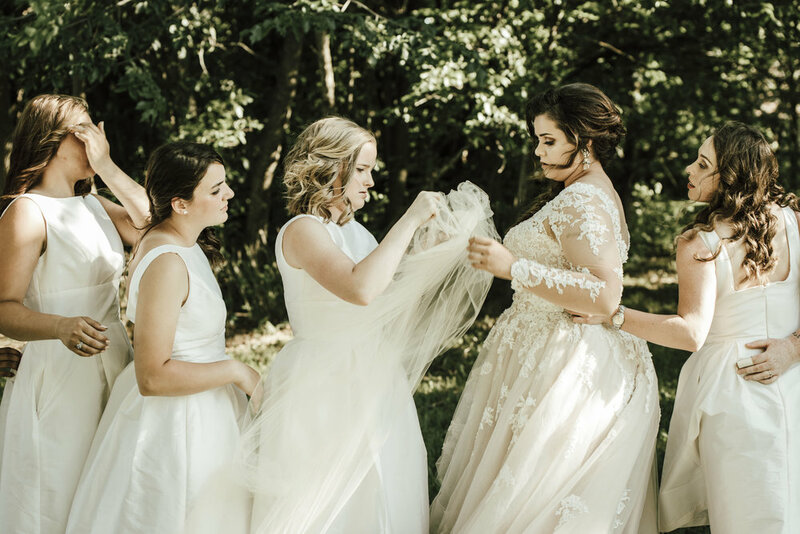 With the schoolhouse to their backs, the ceremony occurred beneath a pergola adorned with moss and flowers, as the bridal party stood along a makeshift "clothes line" of sheer linens and draped moss. It was a very windy day which was awful for set up, especially when flower petals, vines, and loose moss are a large part of your centerpieces, but in photos the wind was stunning. It created an organic movement throughout the entire day, which seemed to add an additional touch of magic to this already ethereal location. I cannot get over how lovely this day came together, and I'm so thrilled to have been able to be a part of it!